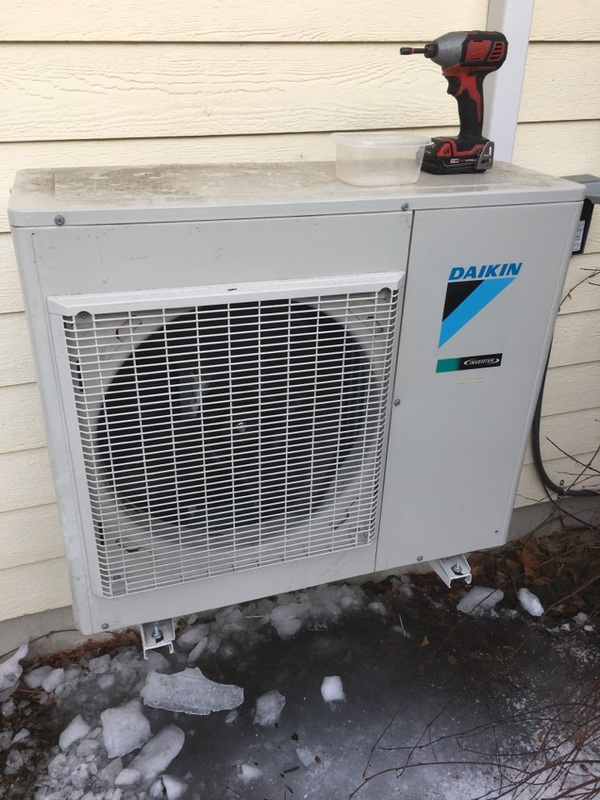 AirWorks, Inc. has been in business since 1995, offering unparalleled residential and commercial heating, cooling, and ventilation products and services in Whitefish, MT. We know no two homes or businesses will ever be alike, so we will take the time to understand your needs, coming up with HVAC solutions that we’re sure will meet (and exceed!) your expectations. No matter the scope of your project, however, you can rest assured that our technicians will carry out their work with professionalism, guaranteeing you get exactly what you want and need. Homes and businesses may have different requirements but one thing holds true for both: AirWorks is here to make sure you make the most of investing in indoor climate control. 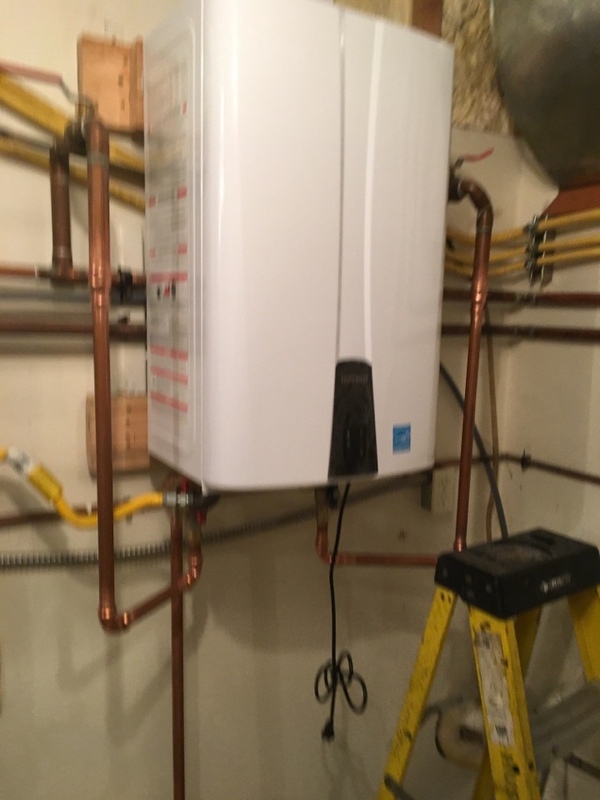 Aside from forced air systems, AirWorks specializes in hydronic heating and boiler repair. Wondering what we can do for you exactly? Just give AirWorks a call today at (406) 257-1341 and we’ll be more than happy to discuss the heating, cooling, and ventilation solutions we have available for homes and businesses in Whitefish, MT, and how they can help you. You can also request a FREE estimate by simply filling out our contact form and we’ll get back to you right away. Found a bad pressure switch on a no heat call on a Goodman furnace. 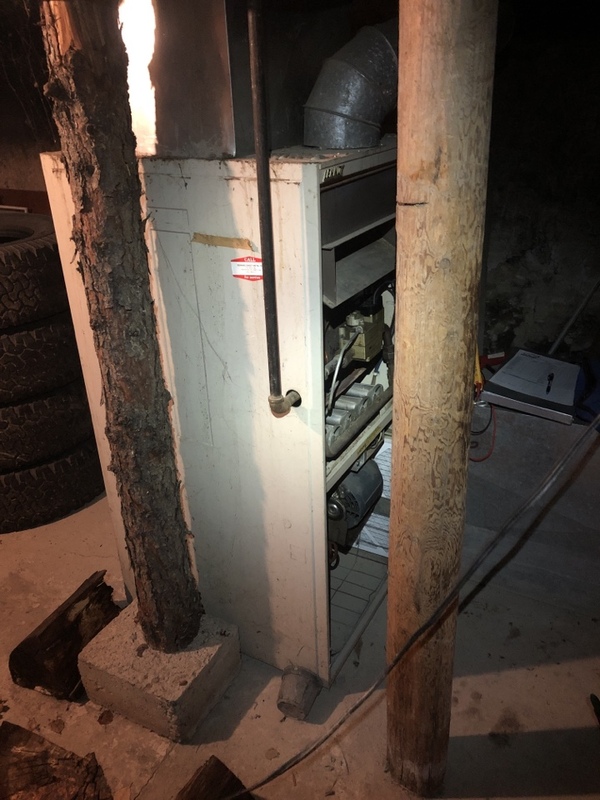 Oh Boy another Lennox Pulse furnace. Bites the dust.